It rains more in Berlin than it does in England, especially during the cold and dreary months of winter, so enticing Germans to vacation in Mexico with a cloud that literally rains tequila is probably pretty effective. 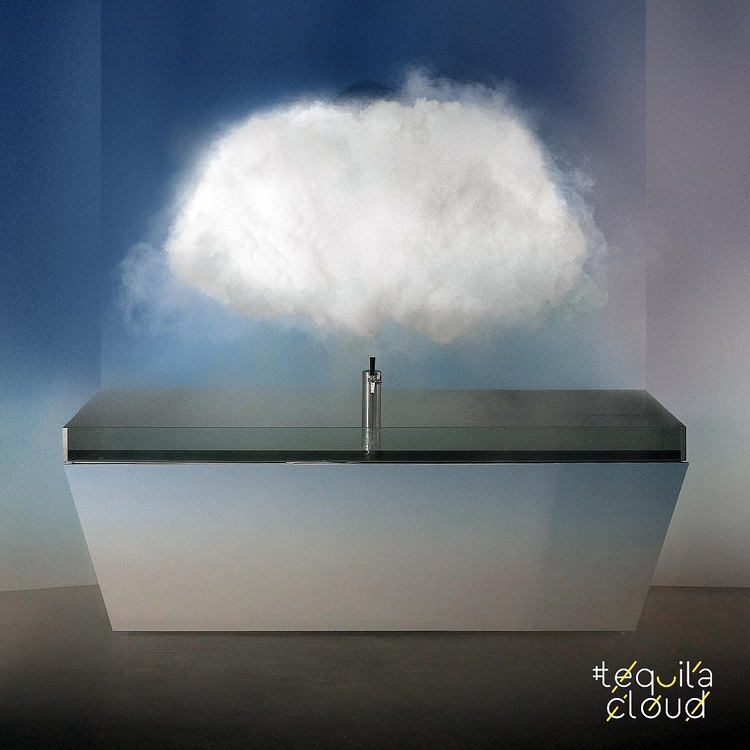 And this isn’t just a cloud-shaped installation that pours a mist of tequila out of a showerhead or something equally predictable – it’s a real cloud of tequila condensation that turns liquid in response to vibration, timed to coincide with real-life rain outside. United States-based creative agency LAPIZ teamed up wit the Mexico Tourism Board to create an ad specifically tailored to boost German tourism to the sunny, margarita-soaked nation. Installed in Urban Spree, a Berlin art gallery, the project mimics the look of natural clouds by containing condensation within a cumulus-shaped sculpture. 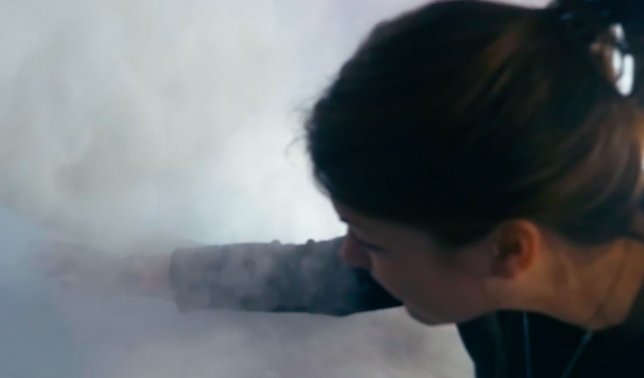 You can see the mist rolling off the cloud in Instagram videos of the installation. 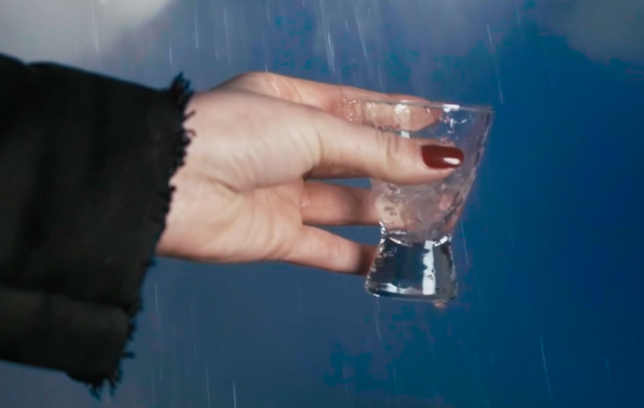 A flash of lightning heralds an oncoming tequila storm, and onlookers gather to hold a shot glass under the cloud. It’s the third year in a row that Lapiz teamed up with the tourism board to get Germans to Mexico, and it seems certain that this would be their most successful effort yet. Who doesn’t like free tequila? “This time, we combined the Mexican thing Germans love most, tequila, with the type of weather they like the least, rain, and created the Tequila Cloud,” they explain.